If you’ve been following the story of Fallout 76, you’d know the game has been divisive, to say the least, since it launched. Drama has ensued, and perhaps the most emblematic part of the story has been the fervor surrounding the game’s Power Armor Edition, and particularly the bag that came with it. After Bethesda’s first move to make up for the issue seemed to only make the matter worse, the publisher is now offering replacements, for a limited time. Bethesda seems to be going the extra mile to make things right. The company tweeted out that plans are being finalized to manufacture the original canvas bags. From now until January 31, 2019, anyone who purchased a Fallout 76 Power Armor Edition can fill out a form and have one of the new bags shipped to them. In order to fill out the form, you’ll need a Bethesda.net account, and have a legitimate proof of purchase ready to upload. You’ll also need to write your name, username, and email address on said proof of purchase for it to qualify. Initially, the Fallout 76 Power Armor Edition was advertised to come with a canvas bag, among other items (including a wearable Power Armor helmet replica). But when the sets began to arrive, players noticed the bag was far from the nicer-looking canvas bag you see in the image above. Instead it was made of a much cheaper nylon, and the people who shelled out the $200 for their Power Armor Editions weren’t thrilled. 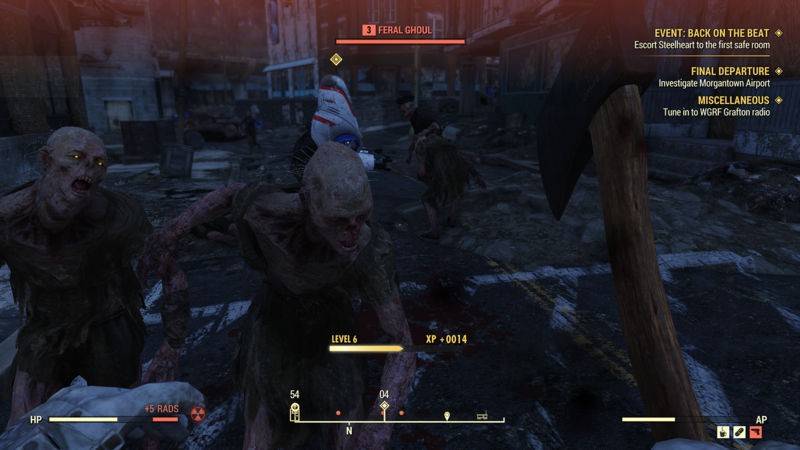 Bethesda offered customer $5 in Fallout 76 in-game currency to make up for it, and that went about as well as you might expect.